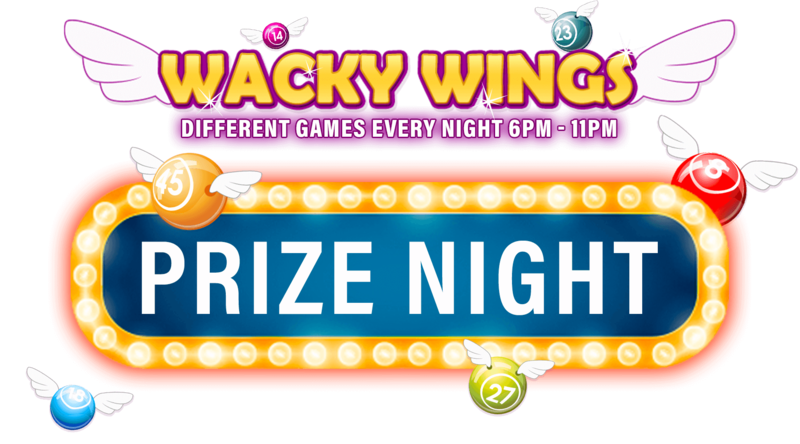 Prize Night runs from 6pm - 11pm every Monday in Wacky Wings. If you win a Full House in 54 calls or less you win one of these special prizes. 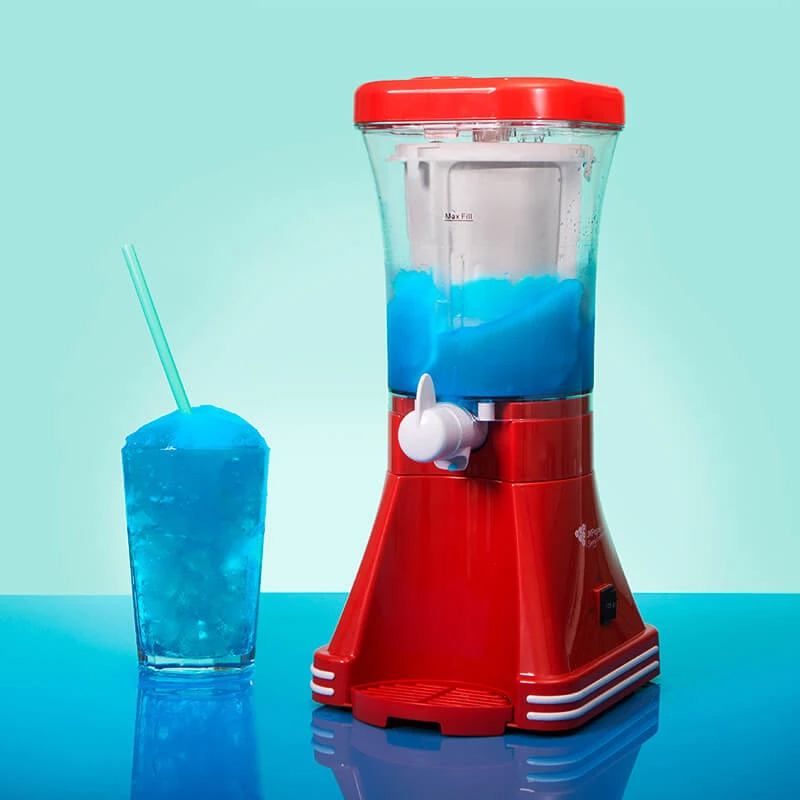 There's no limit to how many prizes you can win. Monday Night Prize will be awarded to players who bingo in 54 calls or less between 6-11pm during that Monday night's game in Wacky Wings. The winner of the Monday Night prize can choose one of three prizes options; 1. 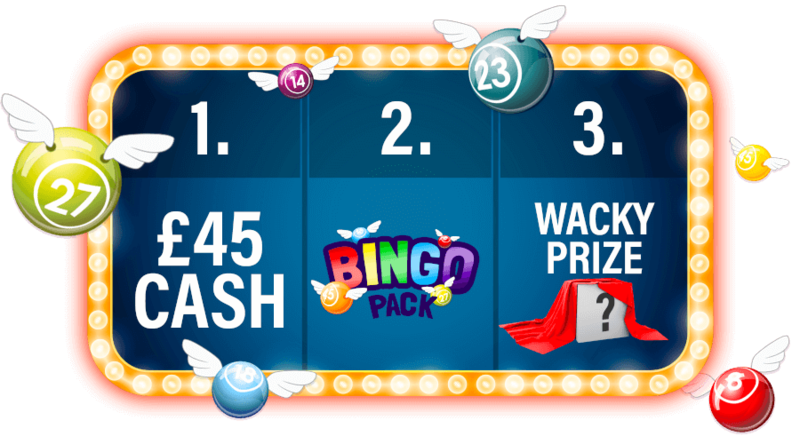 Bingo Pack (the Bingo Pack consists of £40 bingo bonus, 20 Free Spins on a game chosen by Aunt Bev's, 3 Millionaire Genie Jackpot Spins, 6 tickets to the Guest List); 2. £35 cash; 3. a tangible gift. will be announced by the Chat Host during Monday night's games 6-11pm. Winners of the Monday Night Prize Night must nominate their prize choice by direct messaging Aunt Bev's via Facebook or by emailing promotions@auntbevs.com. If no choice is received within 72 hours, the Bingo Pack will automatically be selected and credited. The tangible prize will change every month and will be displayed on Facebook. The tangible prize can not be exchanged for cash. Please allow up to 21 working days to receive a tangible prize. Tangible Prizes are subject to availability. If unavailable an alternative similar prize will be sourced. Monday Night Prizes are limited to 10 per player per night. Free Spins winnings is credited as games bonus and can be withdrawn up to £400 upon wagering the bonus 50x times. Jackpot Spins on Millionaire Genie can only win the Progressive Jackpot. Any regular wins with Jackpot Spins will not credit bonus. Winnings from Free Tickets to the Guest List are credited as cash.